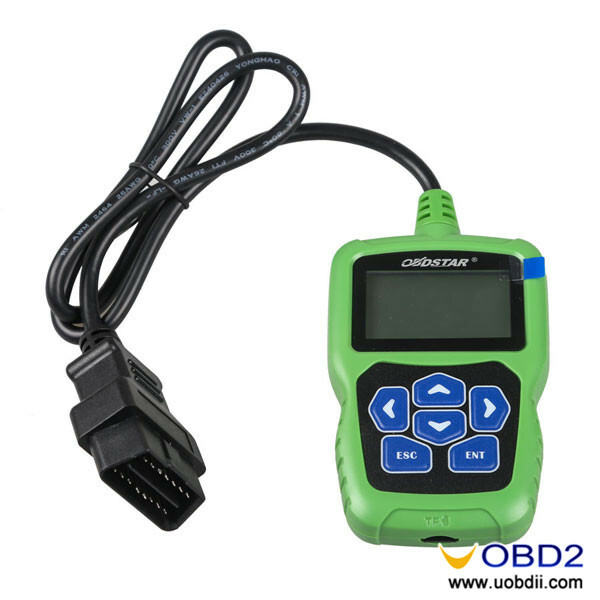 OBDSTAR F01 is a kind of Toyota IMMO (G/H Chip) Reset Tool which supports Toyota all key lost(4D67/4D68 chip, 72G chip) via 16Pin OBD Port. 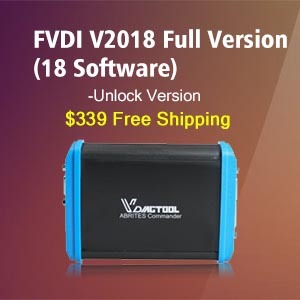 It’s hand-held key programmer, No need other adapter, No need additional PC+ installed software, No token limitation! 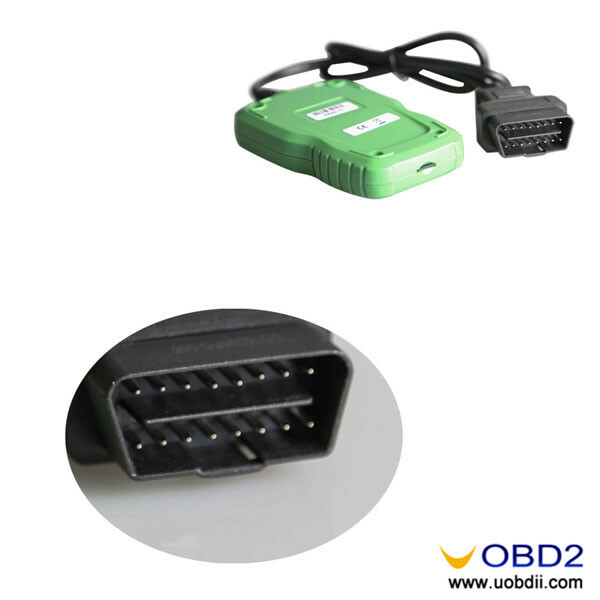 F101 is appropriated for remote, programming Auto Keys and smart key of TOYOTA vehicles. 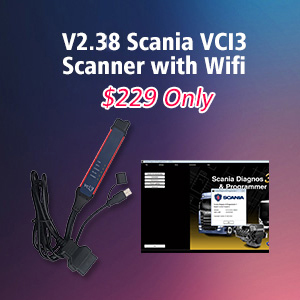 It support multilanguage: English, simplified Chinese, traditional Chinese. 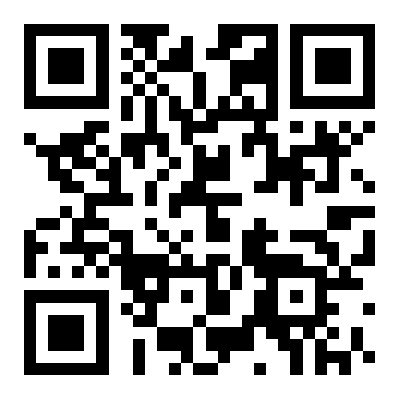 Support 4D(67,68) chip immobilizer Reset(All keys lost). 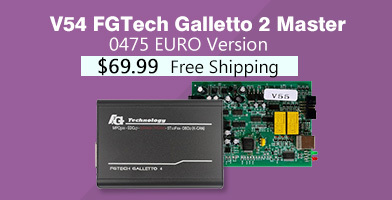 Support 72 chip(With G, Europe) immobilizer reset(All keys lost). 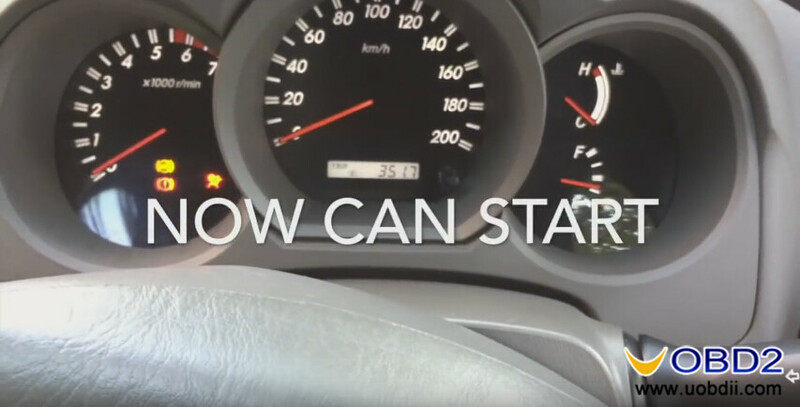 American TOYOTA with G key Reset will upgrade soon! 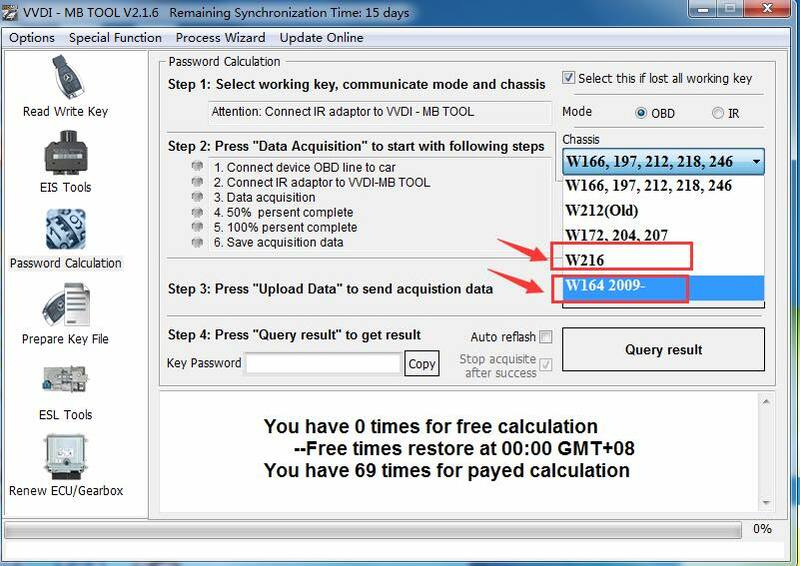 Support smart key reset before 2009(All keys lost). 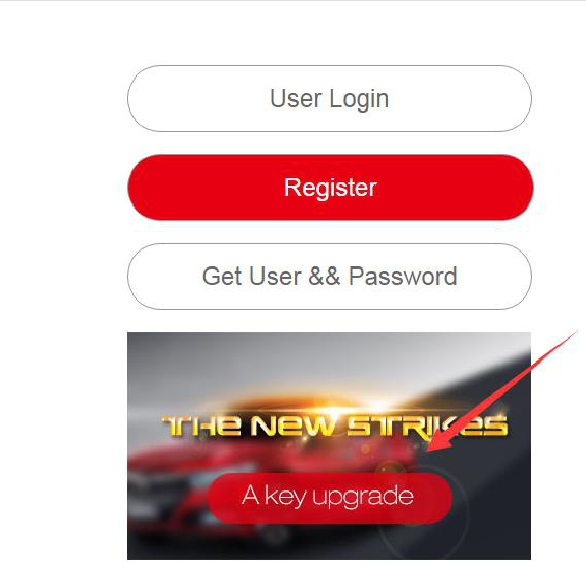 Add/erase Keys for all of TOYOTA cars. 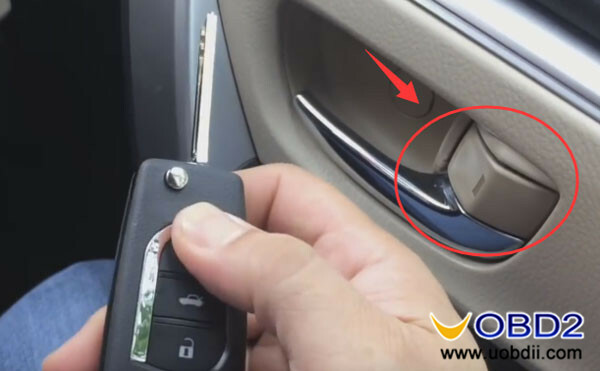 Add/erase smart keys for all of TOYOTA cars. 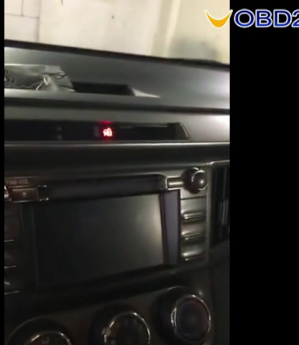 Add/erase remotes for most of TOYOTA cars. 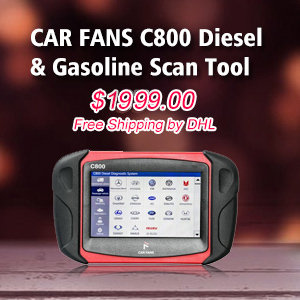 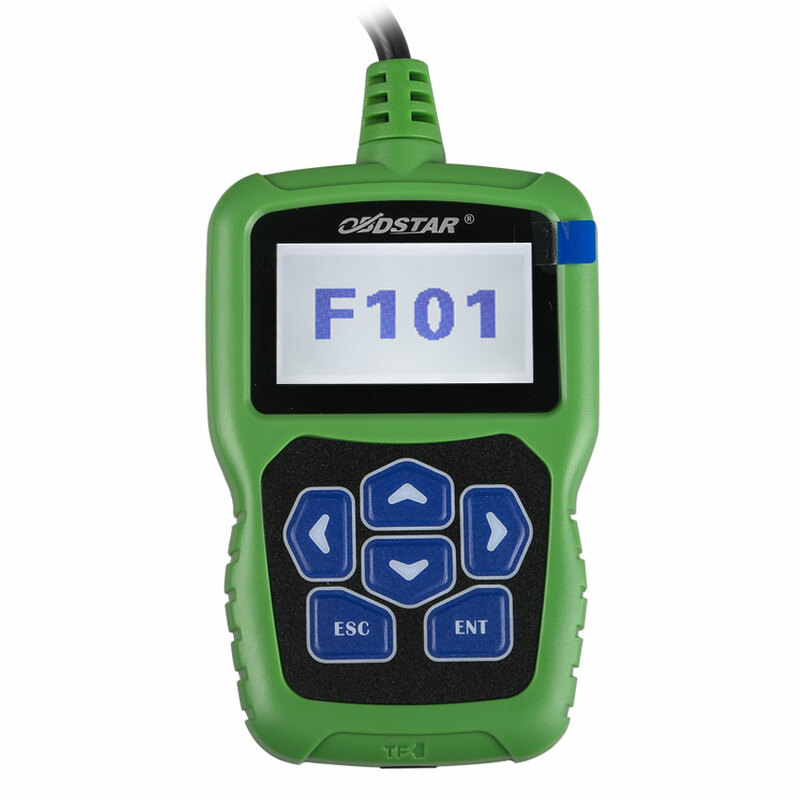 Conclusion: why you choose OBDSTAR F101 ? 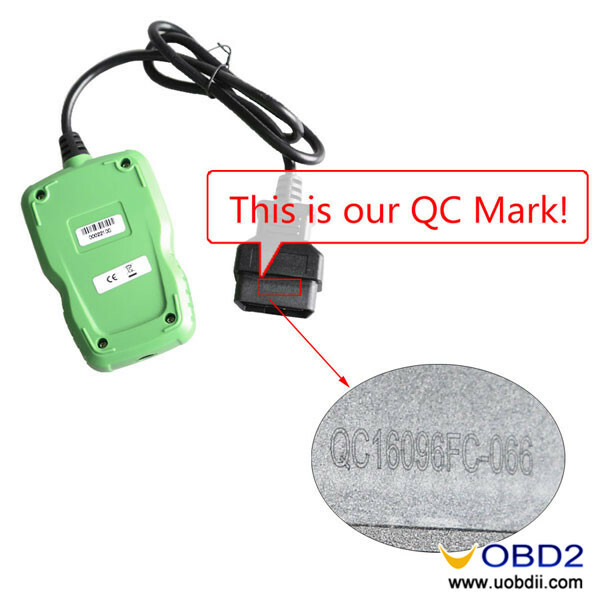 F101 is good at remote, programming auto Keys and smart key of TOYOTA vehicles. 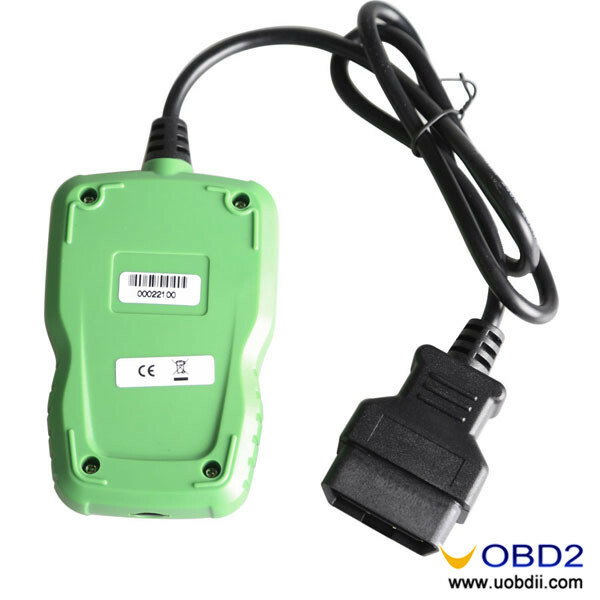 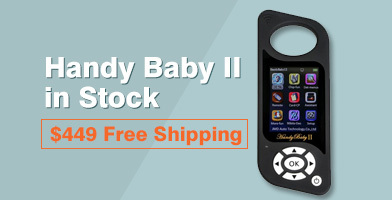 Where to buy OBDSTAR F101?